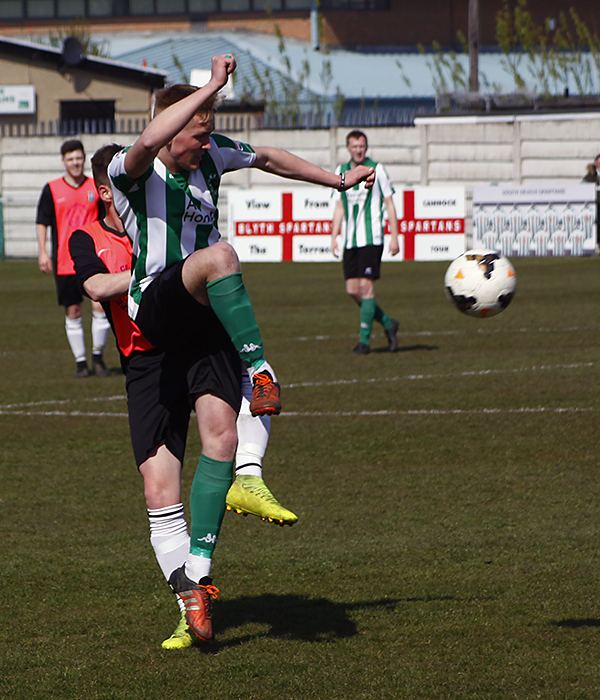 A selection of images by Bill Broadley from the Reserves 6-1 win over the Felling Magpies; a scoreline that wasn’t a true reflection of an evenly balance game until the last 15 minutes. 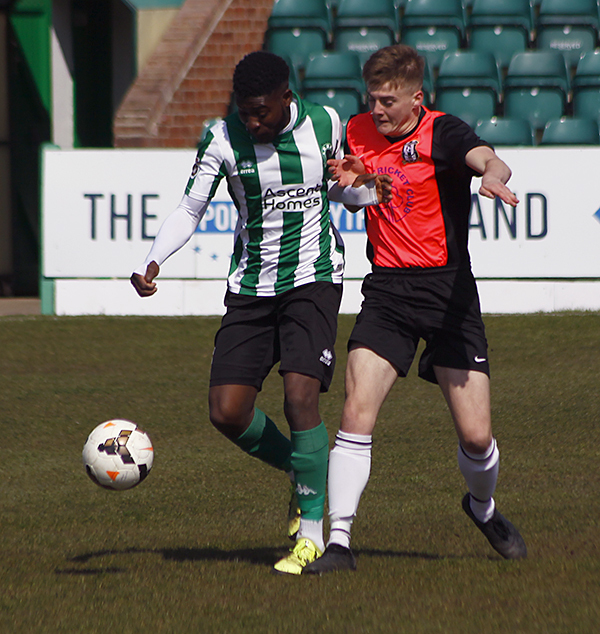 Spartans were the more dominant team in the first half, but only broke the deadlock on the 35th minute despite many chances in front of the visitors goal. 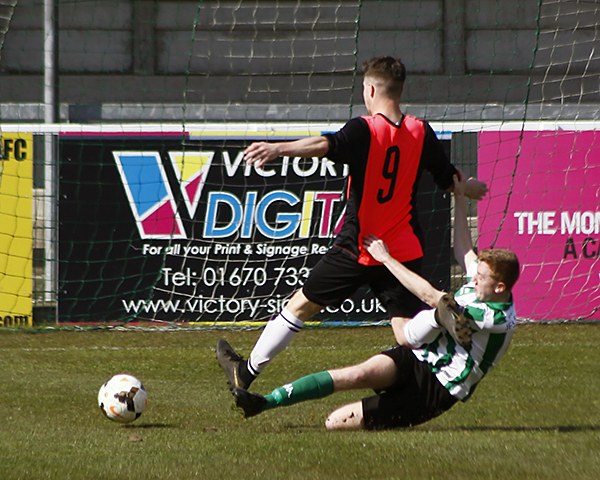 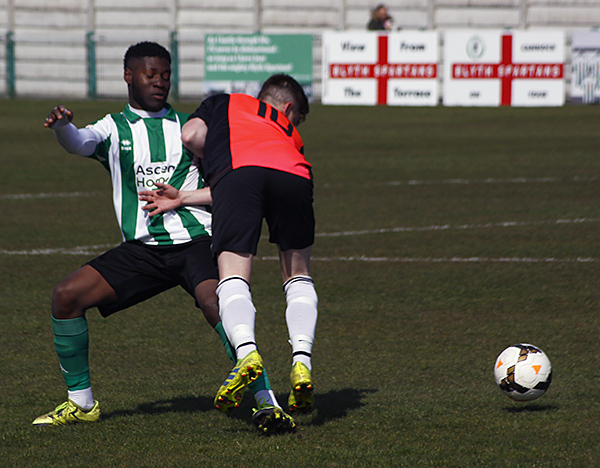 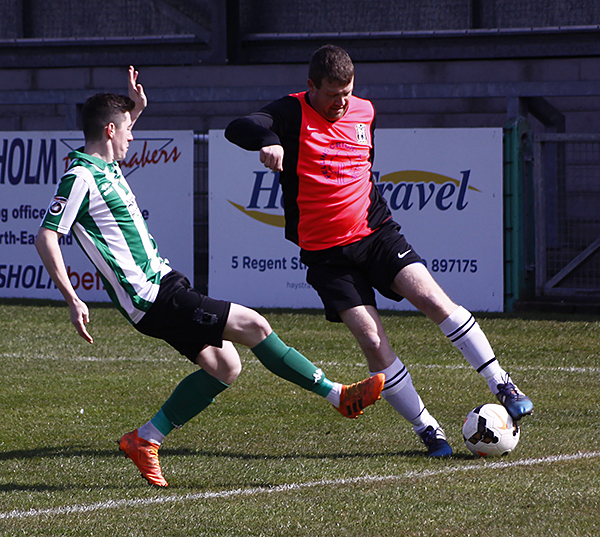 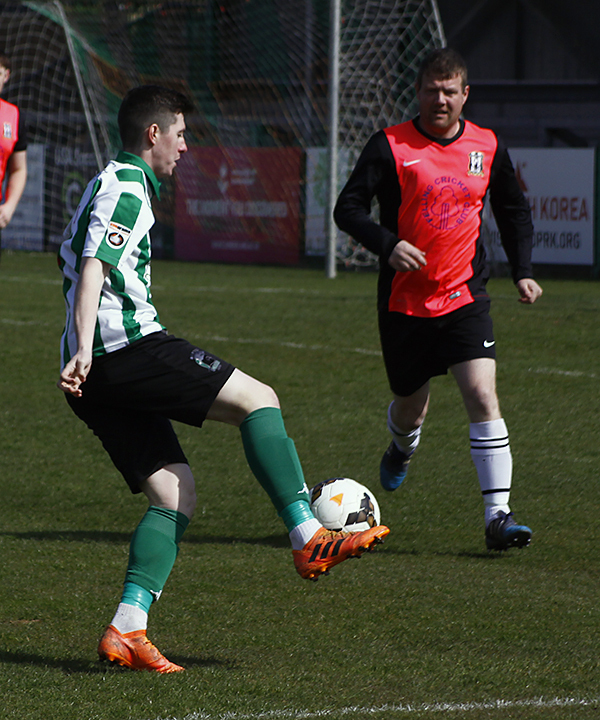 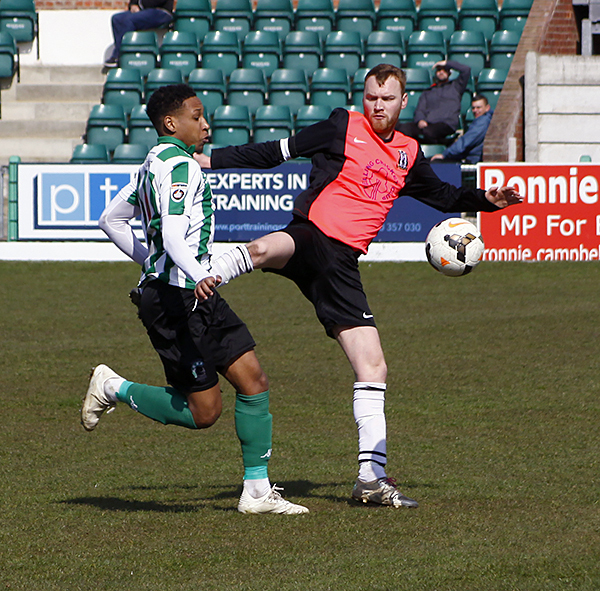 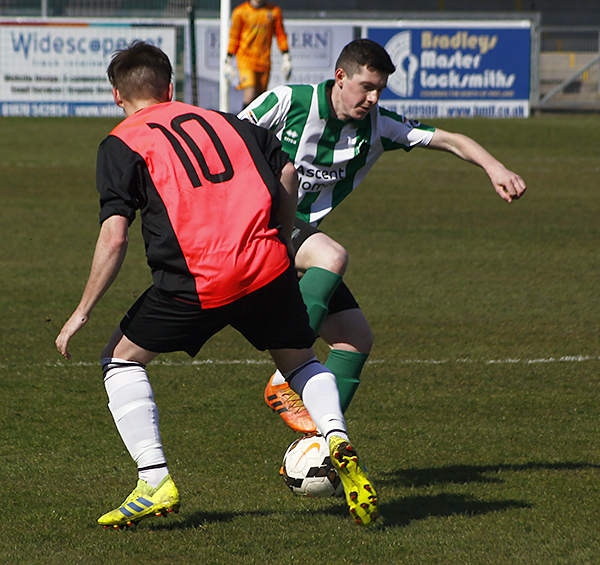 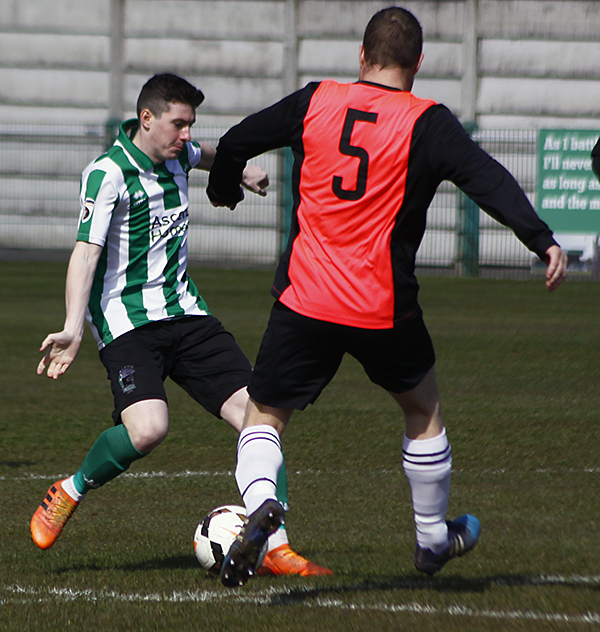 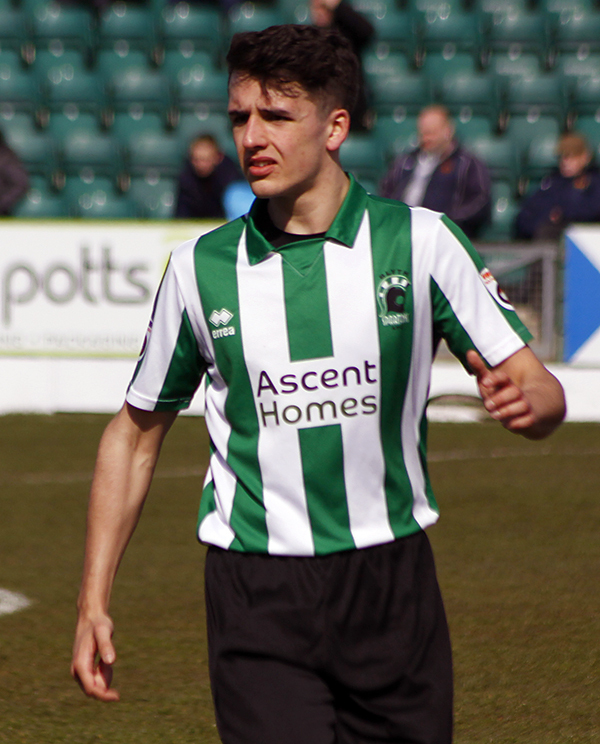 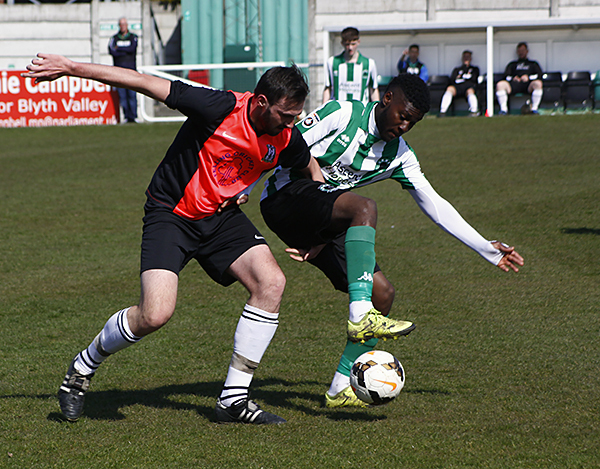 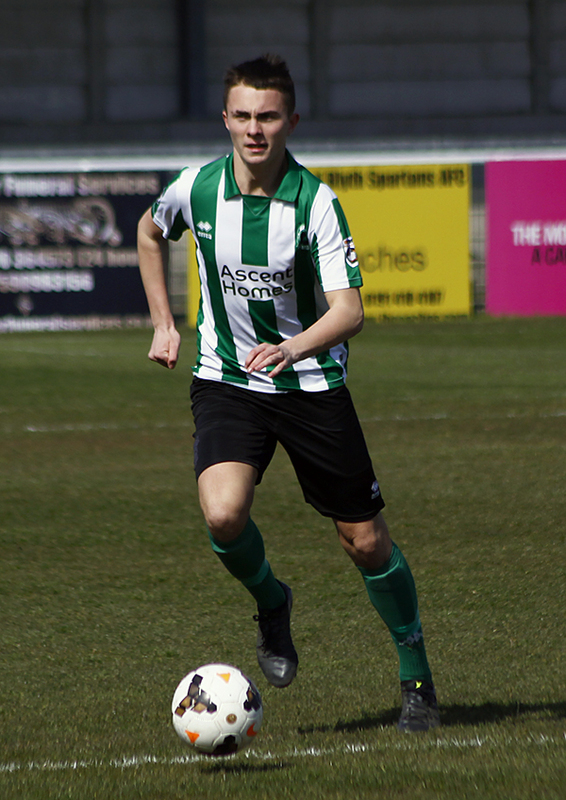 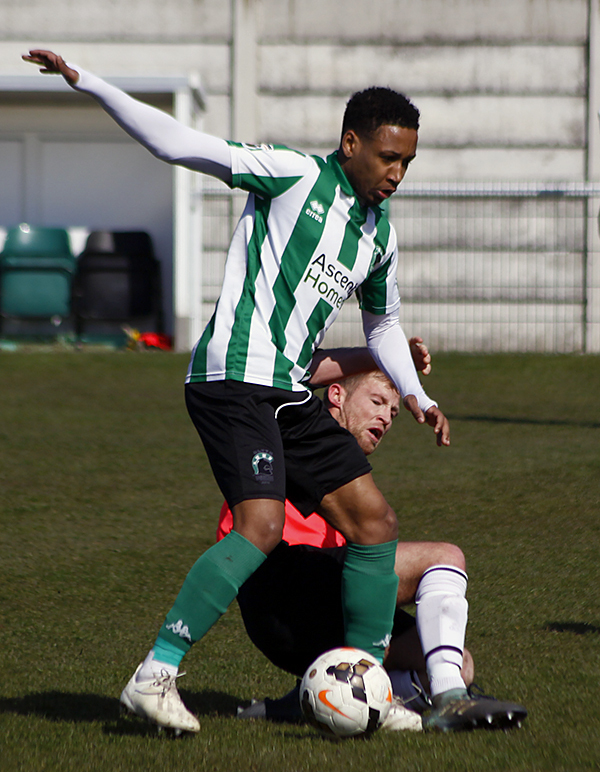 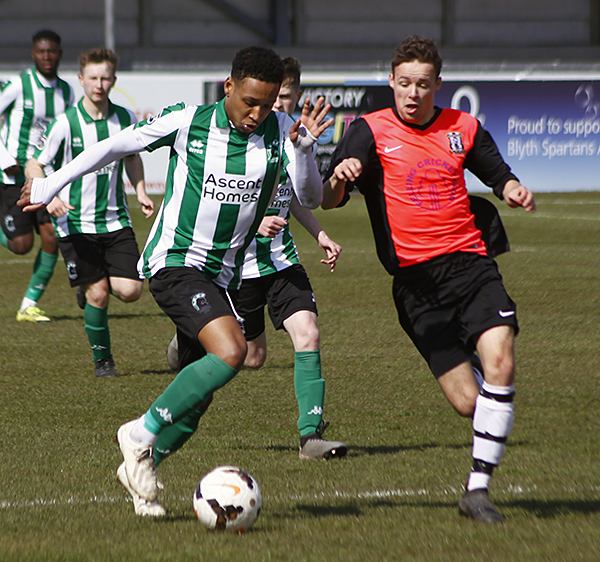 The second half saw a resurgent Felling team who bossed much of the first half hour, only to find themselves two down as Spartans scored against the run of play. 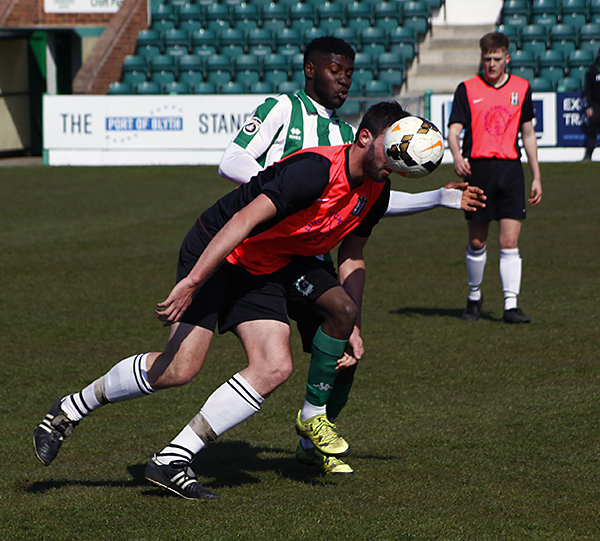 The visitors did pull one back to make it 2-1 and looked like the pressure they were applying would pay off with an equaliser. 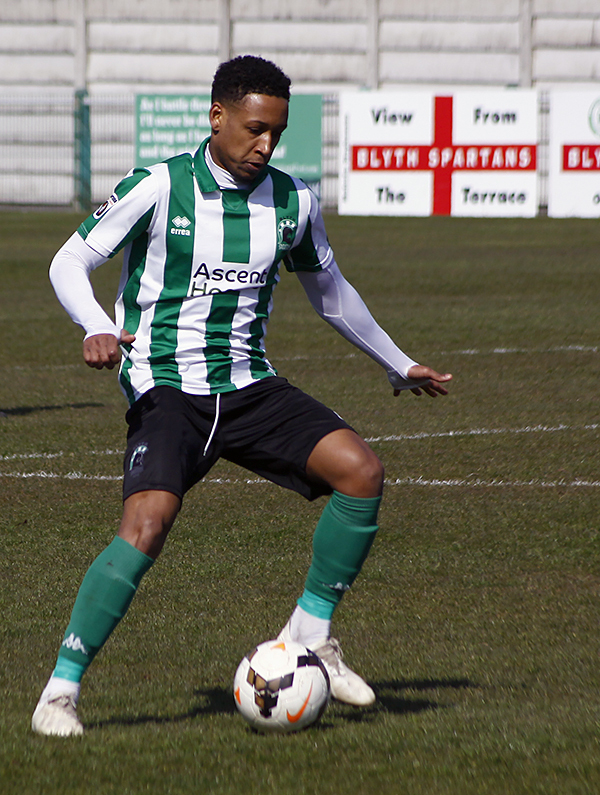 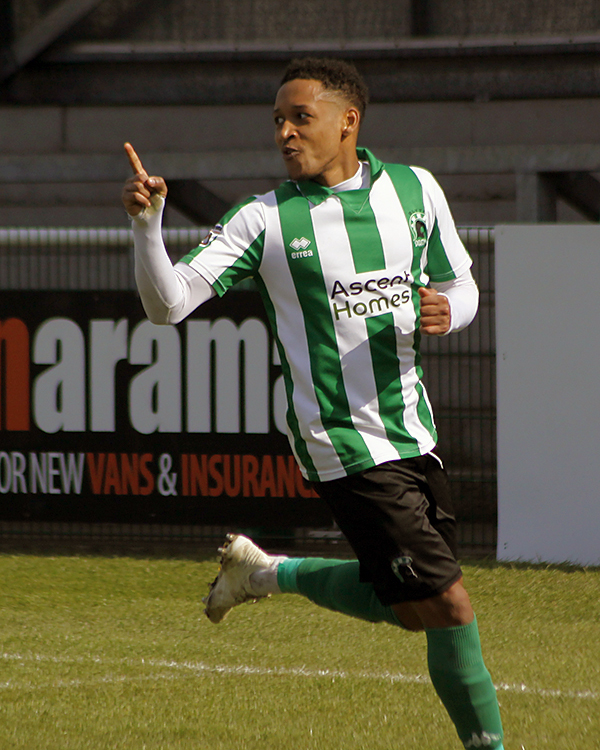 However, the Spartans went into attack mode and worked out how to split the tough Felling defence to add another four goals in the last 15 minutes to record a impressive 6-1 win.